Welcome to Alice and Verity! We are pleased to welcome Alice Dawes and Verity Thomson to our educational programme Project Kingfisher. 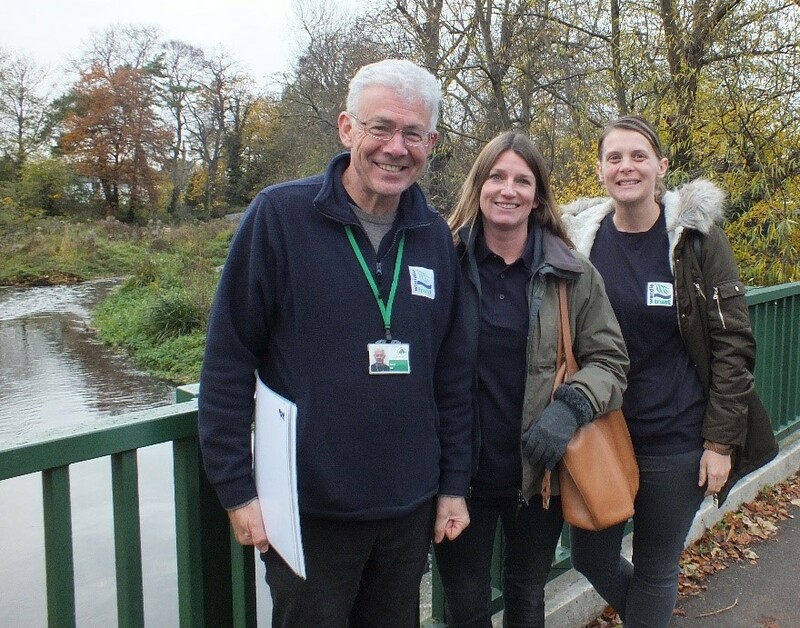 Alice and Verity will be working as freelance teachers supporting David Gill, the Education Officer, delivering various aspects of the project to schools throughout the Wandle catchment. ‘It’s vital to get children learning outdoors and engaging with their local area. 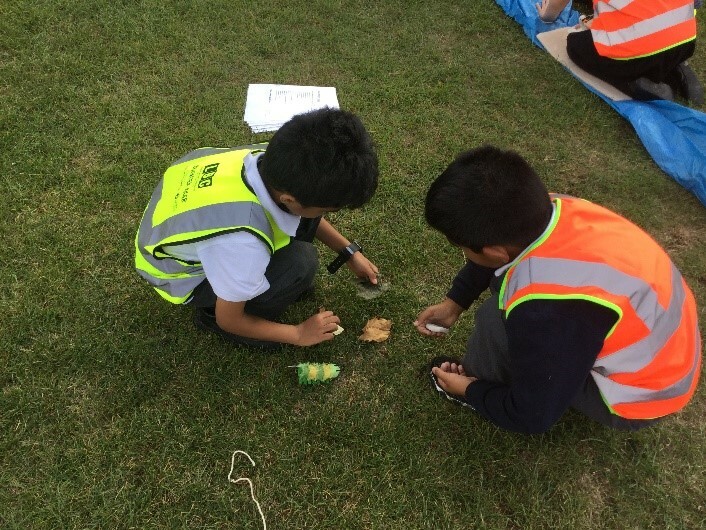 The River Wandle creates a vast range of different teaching and learning opportunities’. Alice and Verity will provide whole school assemblies and class presentations to children of all ages and abilities. They will use puppets, an interpretation board and build a mock river to provide a platform where the students can fully engage with their understanding of the river and its wildlife and how people have used it in the past to the present day. The presentations conclude with the children and young people understanding that we all have a role in looking after our local river. Project Kingfisher also offers the opportunities for schools to look after creatures from the river – we bring the Wandle into the classroom. 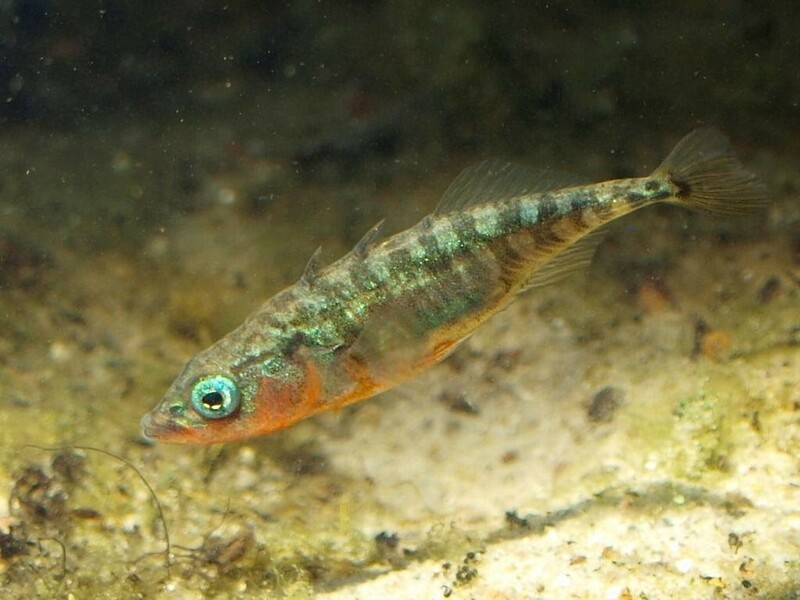 They can look after plants (grown in a tyre pond), freshwater shrimps, tadpoles or sticklebacks (in fish tanks). ‘I first heard about Project Kingfisher from my daughter who had some ‘strange creatures in the classroom’. There’s only so much you can wheedle out of a five-year-old, but I found out much more when I joined the children and walked down to Butter Hill to release the freshwater shrimps back in to the River Wandle’. ‘The whole project was such a wonderful experience for the kids, and they really enjoyed the release event on the river. Each child took a turn to fish a shrimp out of the bucket with their net and set it free into the Wandle’. What better way can you get the message across that their local river must be valued? It tells the children that the river is the home to so many creatures and we need to help look after it now and in the future. We play lots of river-related games – one called Crocodile River (! ), another called Duck Pond – all designed to be fun but have some important learning outcomes associated with them. The children will make decisions, learn to work as a team, follow written instructions and can create a map of their surroundings. Find out more about Window on the Wandle here. This entry was posted in Uncategorized and tagged Creatures in the Classroom, Education, HLF, Living Wandle Landscape Partnership, Schools, Teachers, Wandle, Window on the Wandle on November 30, 2016 by Polly.